The Tschanara Teagarden (tscha is korean for tea and nara is korean for land) is situated on a shielded hillside in Odenthal-Scheuren, in the middle of the Bergische Land. 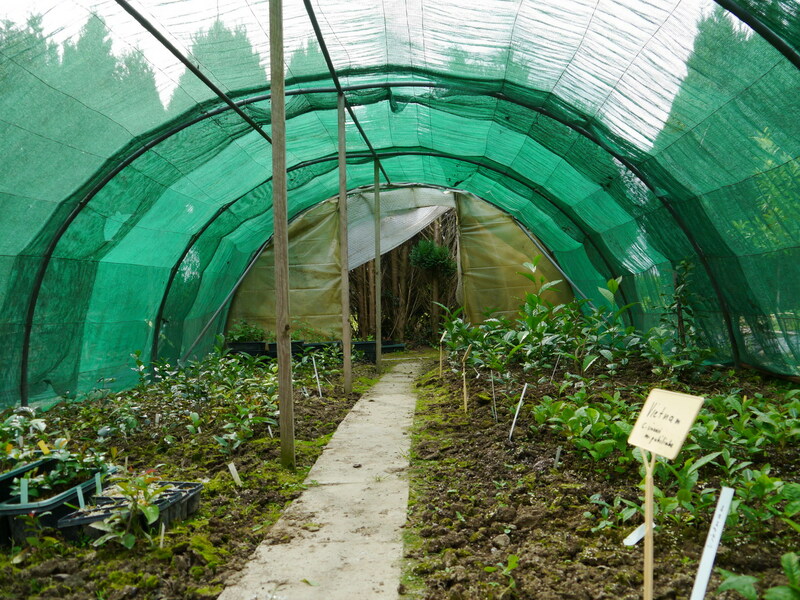 Here we grow tea since 1999. Favored by a mild climate and a good soil, the tea can grow especially well. The soil is acidic with a pH-value of 4,7 – 5,9 and the hillside allows for a good drainage. 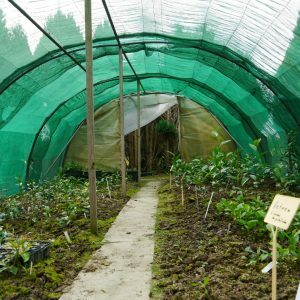 We have a 30m long plastic tunnel, which serves for cuttage and seeding in the front section and in which assamica (China/Azores) and pubilimba (Vietnam) varieties are experimentally grown. 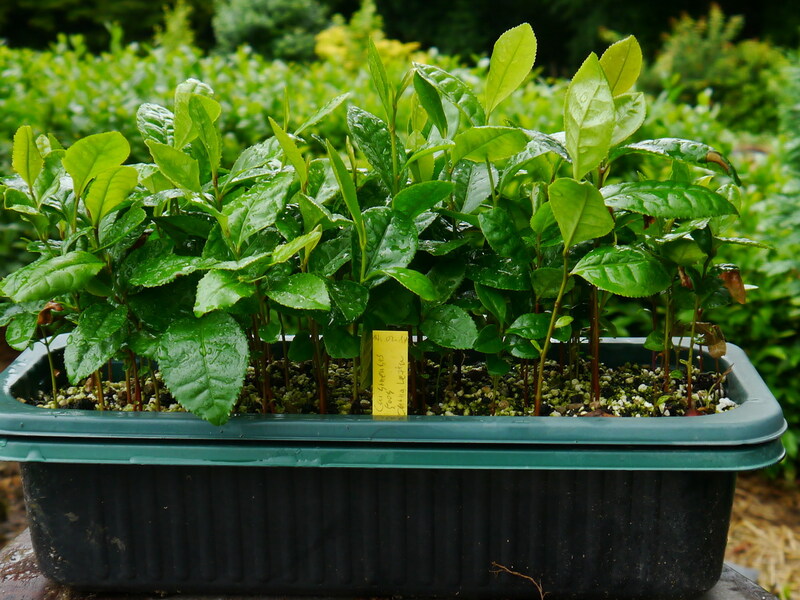 Most of our teaplants come from various regions in Southkorea, especially from the south Southkoreas, but since 2008 we also have teaplants originating from Japan, China, Sikkim, India, Nepal, Turkey, Germany, Netherlands and England. 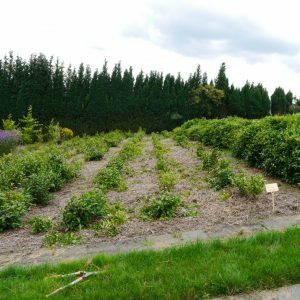 Over the years we had some colder winters, our teagarden lies at an altitude of 200m. Snow is normally not a problem, because it has isolating properties. 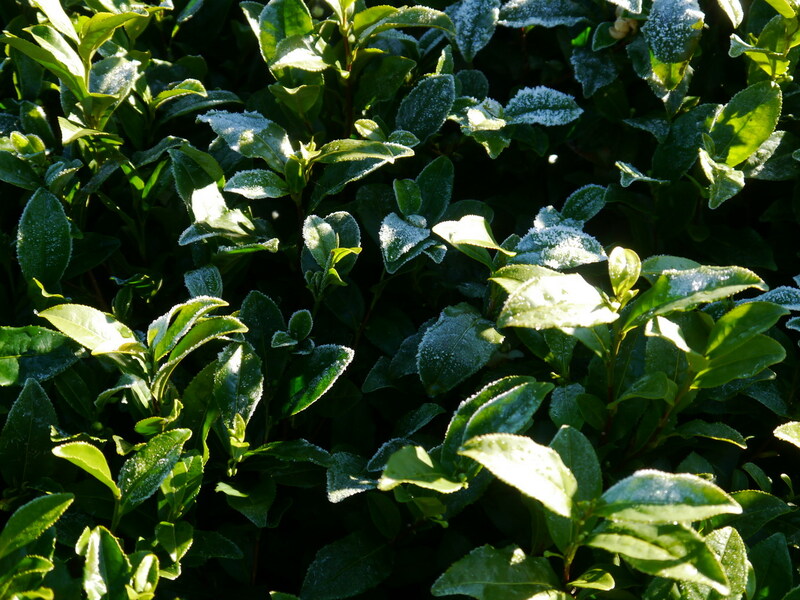 Longer periods of frost have higher impact. 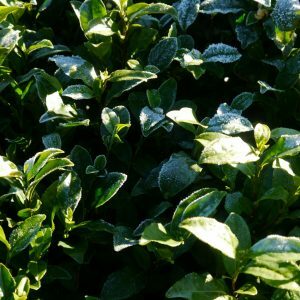 Tea is indecidious, which always needs water from the ground, even in winter. Therefore it is important to keep the root area free of frost. The fields are well tended and multiple times per year we cover the ground with straw, which serves as isolation in winter. In summer it has the additional advantage of reducing evaporation and controlling the weeds. Over the years the plants have selected themselves and the most robust have adapted very well to the german climate. Since we have planted more tea every year, by now the planted area has grown to 2500m² und because of this, we can harvest more and more tea every year. Everything is gathered and processed by hand. 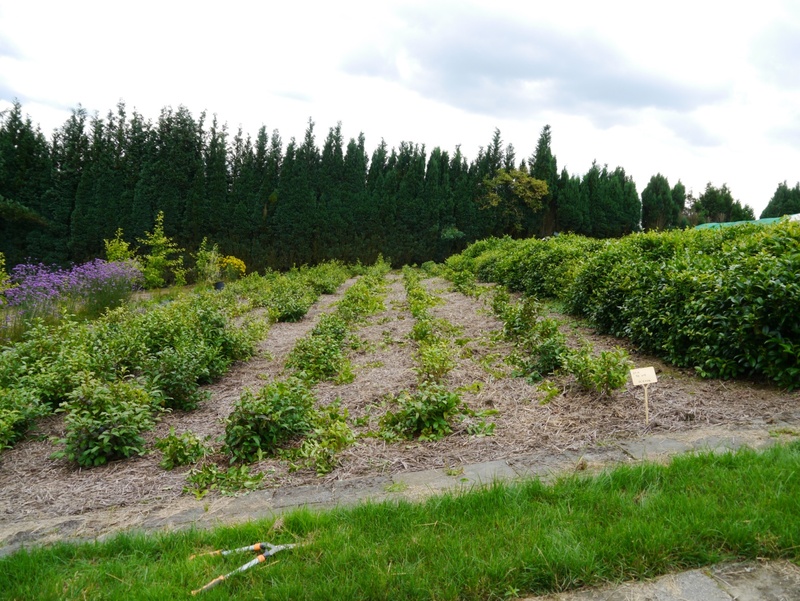 Our focus is greentea, but we also try to produce oolong and blacktea. 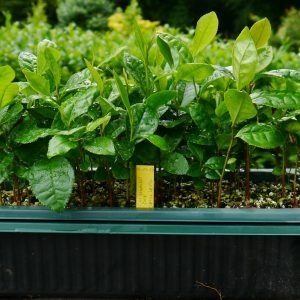 The produced quantity per year is still small – more than 3kg is not to be expected – but we are constantly experimenting and selecting to enhance the unique taste of our teas. Our bergische Highlandtea has an original, distinctive character. Our greentea has, in terms of taste, a flavorsome liquor with fresh and slightly flowery notes. The tea can be infused multiple times, if the chinese methode and a higher dosage is used. The halfoxidized oolong tea has the appearance of a Baozhong and a soft, long-lasting taste. The blacktea is mild, with a slight sweeetness to it.